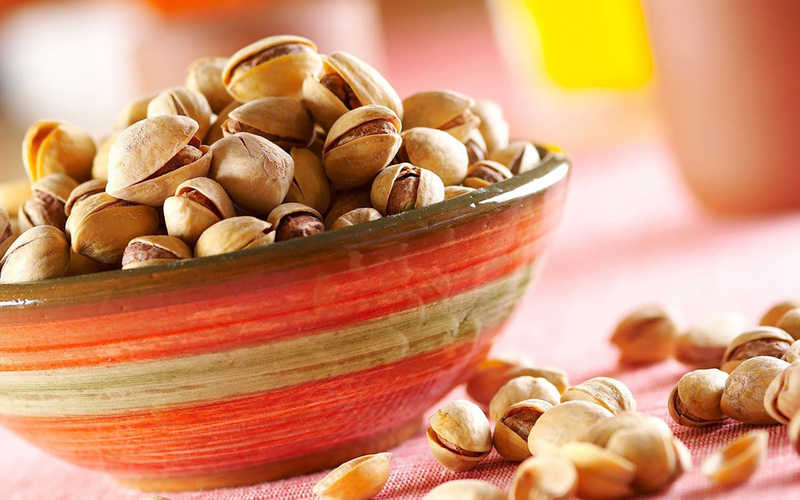 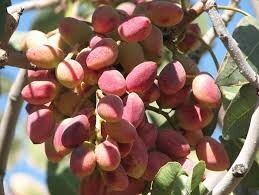 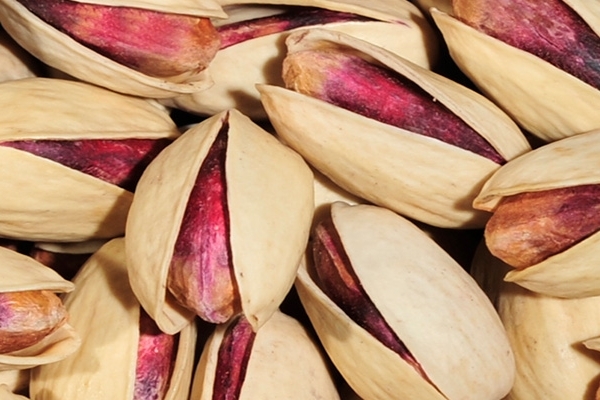 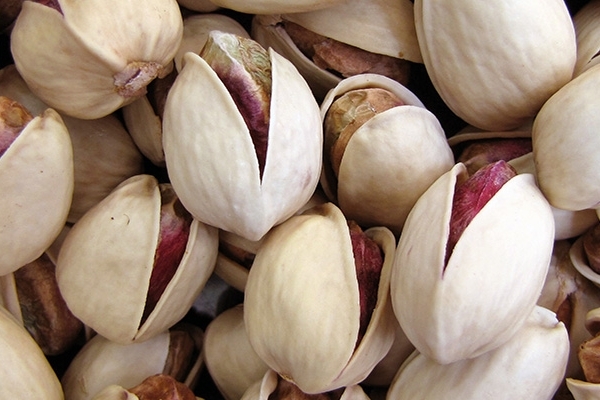 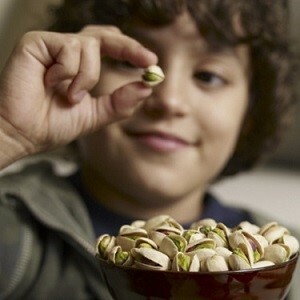 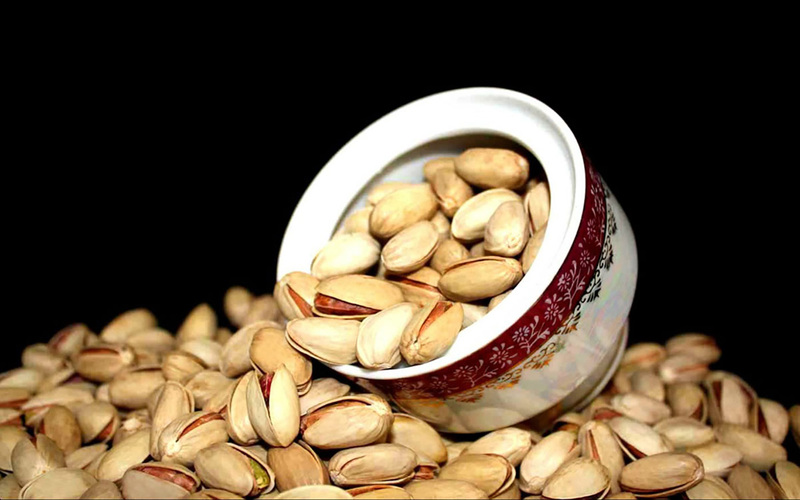 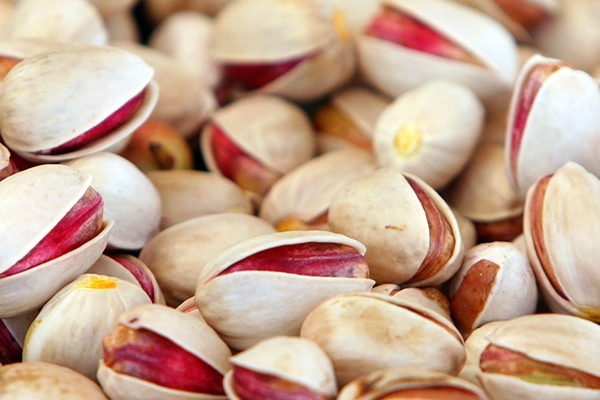 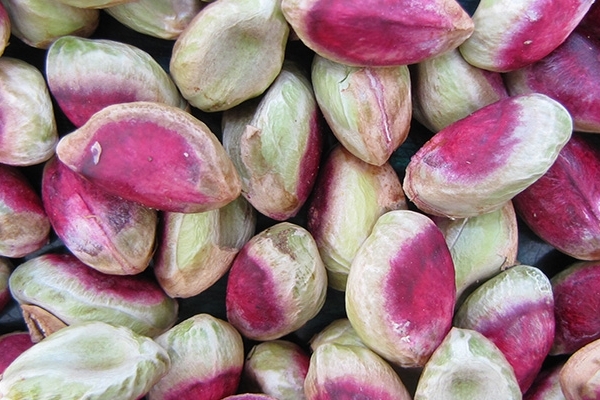 We are a supplier, processor and manufacturer of PISTACHIO AS MAIN ACTIVITY AND OTHER NUTS AS SIDE . 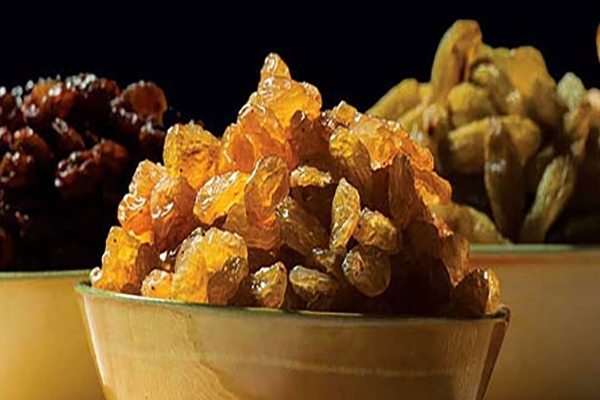 SMILINGNUTS GROUP has a good experience in DRIED FRUIT MARKET, and through direct contact with farmers and having large warehouses and good processing can provide quality products for international trade, all our products will receive a quality and health certificate to ensure that buyers receive valid quality labs. 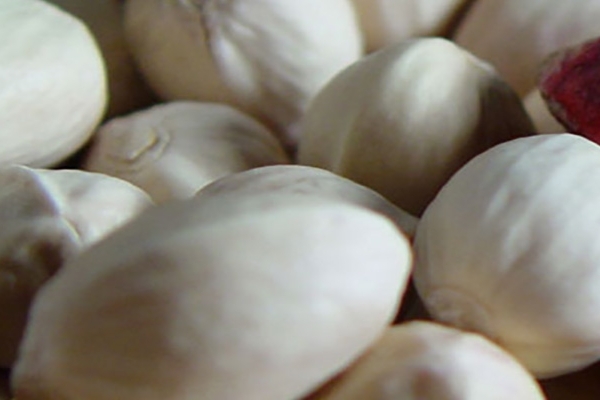 Honesty in business and respect for the customer is our MISSION.